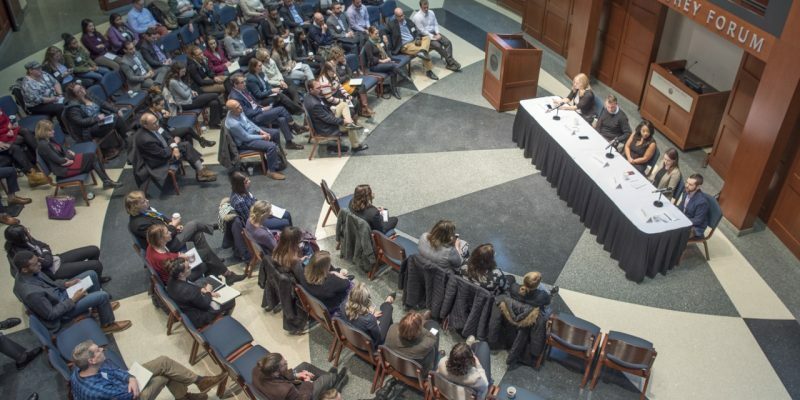 Register Now for PRSA Capital Region’s 4th Annual Media Speed Pitching Event! It all leads to the question, are sports teams still primarily part of the news cycle or have they chiefly become commercial entities? The debate as usual comes down to money and the importance of independent accountability, along with the contemporary idea of a free press.